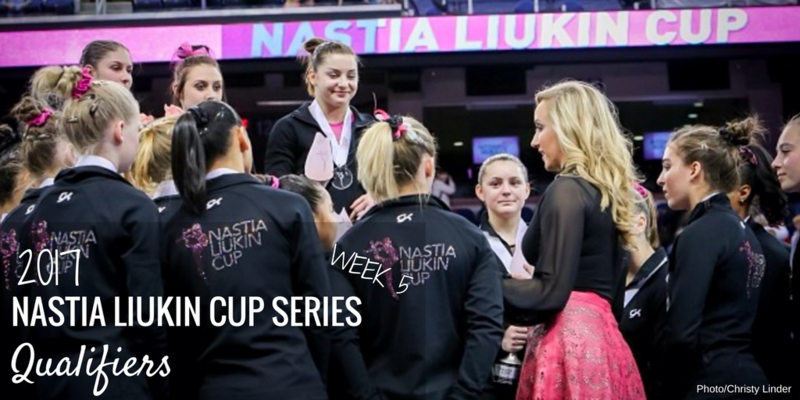 ​Week five of the Nastia Liukin Cup series is over with eight new qualifiers that will compete for the title March 3 in Newark, N.J. 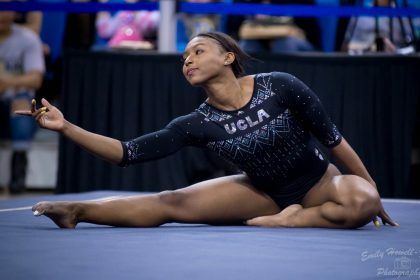 Competitors at the Arizona Sunrays Classic Rock Invitational, Buckeye Classic, Chow’s Challenge, Pikes Peak Cup and Classic Spectacular competed for a chance to advance. 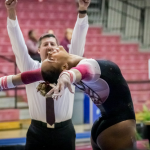 Next weekend, gymnasts competing at three different competitions will vy for a spot at the Cup with two junior positions and two senior spot up for grabs. 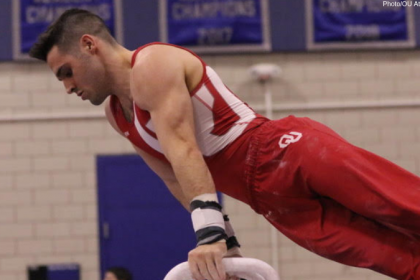 Stay tuned for more updates on the series or check out all the qualifiers thus far on our Events page.